The Evan C. Nolte Leadership Sioux Falls program is designed to meet the community’s need for active participation of informed and dedicated community leaders since 1986. Each year, the curriculum is developed with the idea of creating an integrated, total experience for participants. The topics change as the issues, challenges and opportunities of the community change. The program is built around providing educational experiences, and this process focuses on helping them identify ways they can serve and engage in active citizenship of this community that aligns with their strengths, talents and purpose. The program is open to all people who live or work in the Sioux Falls metro area. Included in the 32nd class of Leadership Sioux Falls is Cutler Law Firm attorney Joe Hogue. Hogue, a native of Sloan Iowa, earned his BA in Accounting and a Master of Science in Professional Accounting from Michigan State University in 2000. 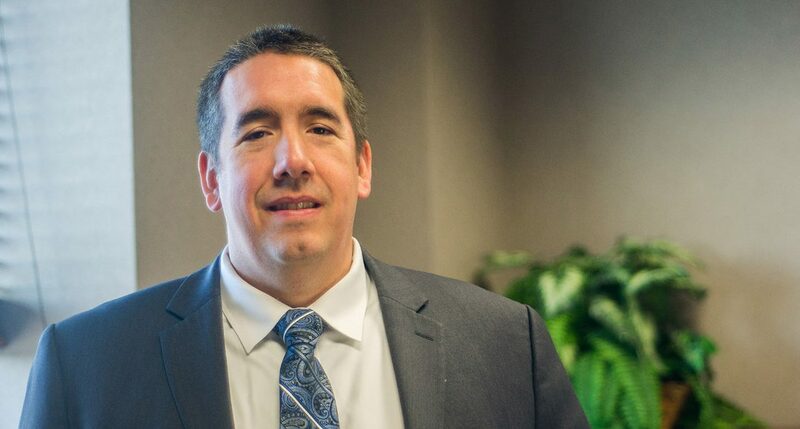 Following graduation, Joe worked for a large accounting firm for 10 years before graduating from the Thomas M. Cooley Law School in Grand Rapids, Michigan in 2013. Joe’s practice includes business and commercial, financial services and bankruptcy law. For more information about Leadership Sioux Falls, click here. Cutler Law Firm, LLP is a full-service law firm based in Sioux Falls, South Dakota.